Follow along with Hadley and me! 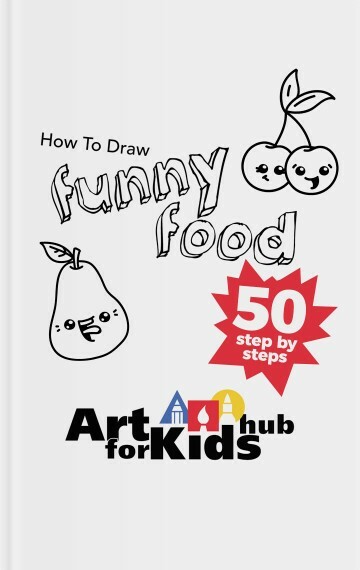 Learn how to draw a funny soda. This is a great lesson to do with some of our other funny food lessons!